Willing to be Trained and willing to Learn! Everyone is very much WELCOME! 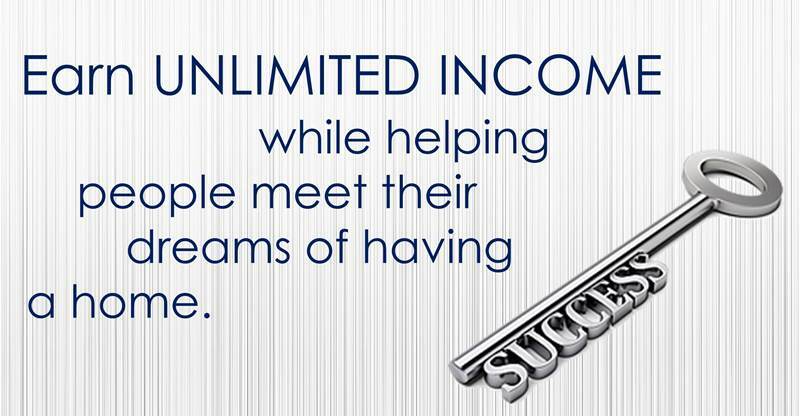 ​EARN AS MANY AS YOU CAN! MAY RESIBO KABA? BE AN AGENT NOW!